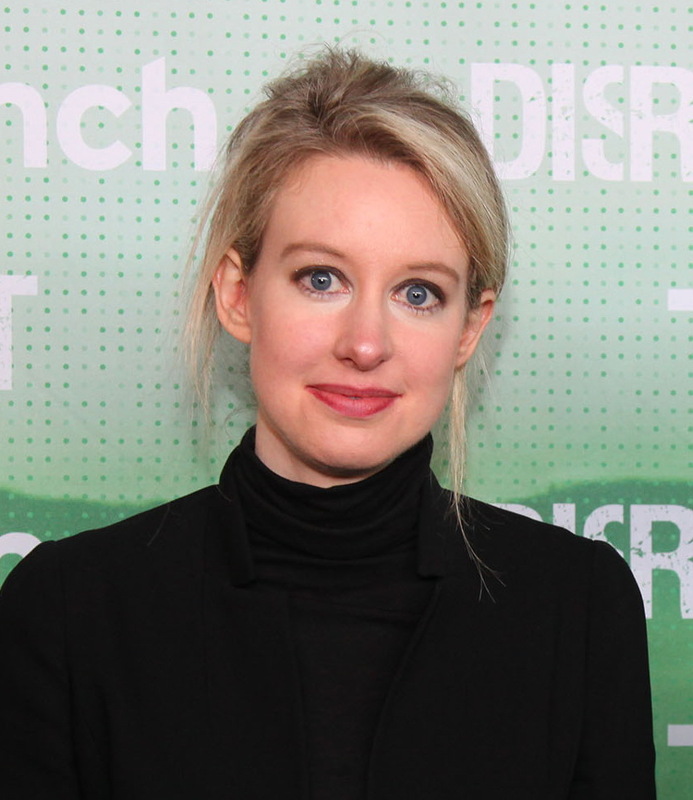 What: An uncanny impression of the scammer who has lately captured America’s fascination: Theranos founder Elizabeth Holmes. Who: Rookie (RIP!) founder Tavi Gevinson. Why we care: People are capable of holding two conflicting ideas in their heads simultaneously. On the one hand, a person can and should lament the unfortunate social implications of Theranos founder Elizabeth Holmes feeling like the only way people would take her seriously is if she used a fake deep voice all the time. On the other hand, it is very funny to hear Elizabeth Holmes actually speak in a very obvious fake deep voice. And hear her, many people did, as HBO rolled out its new documentary, The Inventor: Out for Blood in Silicon Valley. So many people have watched the doc, in fact, that at just about any given moment on Twitter, someone is tweeting about Elizabeth Holmes’s weird fake voice. Anyone who steps up to the keyboard, however, will have to work pretty hard to top Tavi Gevinson. The writer, actor, and perennial fashion plate just tweeted out her impression of how Holmes conducts herself during interviews featured in the documentary, complete with intense, unblinking eye contact and overexerted false baritone. As a bonus, she also raises the question of why nobody gives Gigi Hadid any guff about having a similar voice. Watch Gevinson’s impression below, and then compare with this Gigi interview for best results.